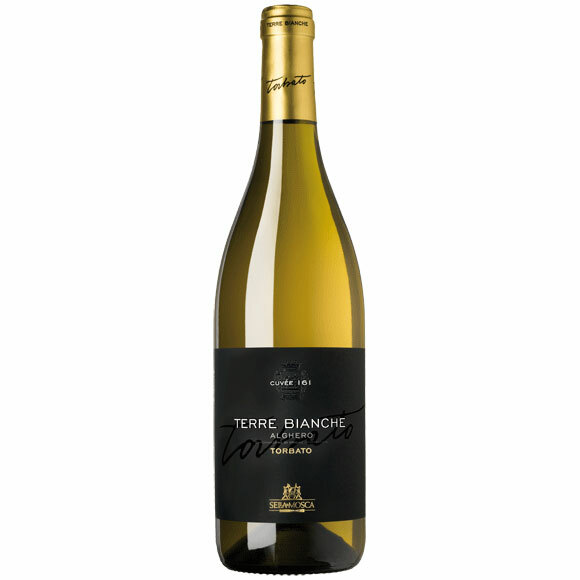 Vibrant and elegant, this refreshing, mineral-driven white offers aromas of white spring flower, ripe orchard fruit and citrus blossom. Bright acidity frames the juicy pear, apple and flint flavors, while the crisp finish closes on a saline note. This is a fantastic wine from a grape grown only at the Sella & Mosca estate in Sardinia.